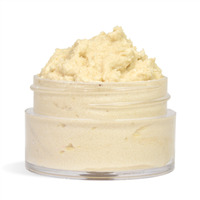 You'll feel like you're at the movies with this Buttered Popcorn Lip Scrub! 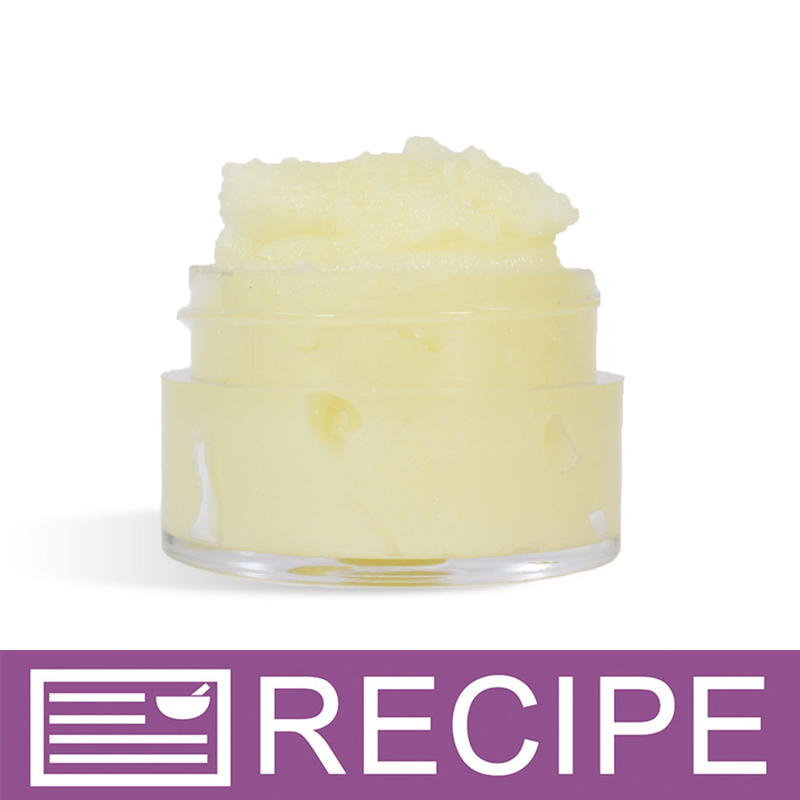 After using, your lips will feel luscious and soft from the awesome ingredients, like Grape Seed Oil and Castor Oil, that are packed into this fun scrub. You Save $10.85 by purchasing this kit rather than buying the items separately. Sugar, Jojoba Oil, Castor Oil, Shea Butter, Meadowfoam Seed Oil, Grapeseed Oil, Vitamin E, Flavor Fragrance, Mica, Iron Oxide.